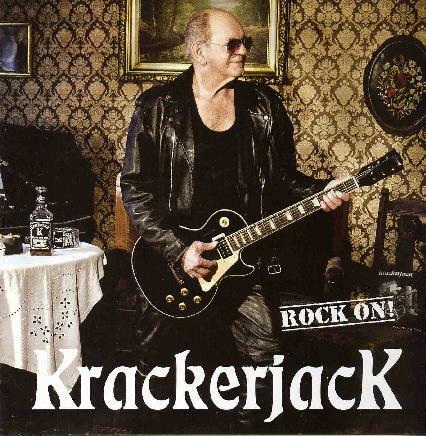 Krackerjack are a classic rock band from Denmark. While their previous material had a more bluesy element to it, this record is total cliché 80’s party rock and roll, including the very cliché lyrics like stuff like “She’s so pretty, she’s so wise, long legs and bedroom eyes”… You get the idea. 7 of the 10 songs are the themes of women, relationships, etc. Only 3 lie outside that. But….but…. sounds like you might not like this, well, these guys can really play and they write some excellent songs despite nothing new or original in this music. Great solid playing from this band. Think 80’s Whitesnake, Bon Jovi, Y&T, Pretty Maids, etc… That is what Krackerjack are up to now… Rock on!